PHILADELPHIA (WPVI) -- A number of schools, universities, attractions and government offices will be closed on Thursday, February 8 for the Eagles Super Bowl parade. The following represents information obtained by Action News. 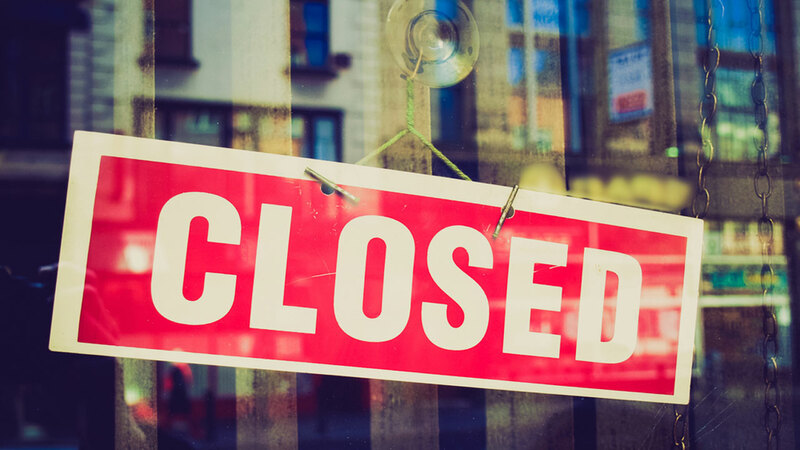 If you know of a closure not on this list, let us know by clicking here. NOTE: Drexel's Queen Lane campus will remain open. NOTE: Jurors do NOT have to report. Critical services are expected to remain operational. -Social Security offices at 1500 JFK Blvd. and 3336 S. Broad Street closed.